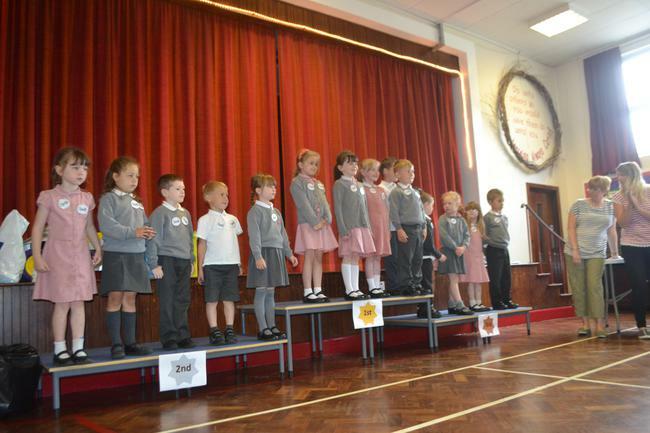 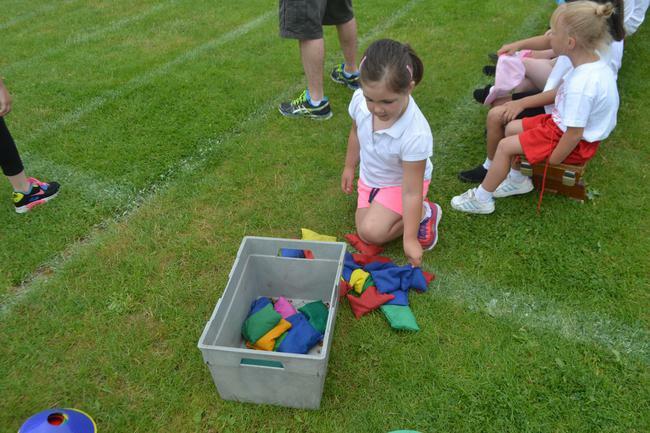 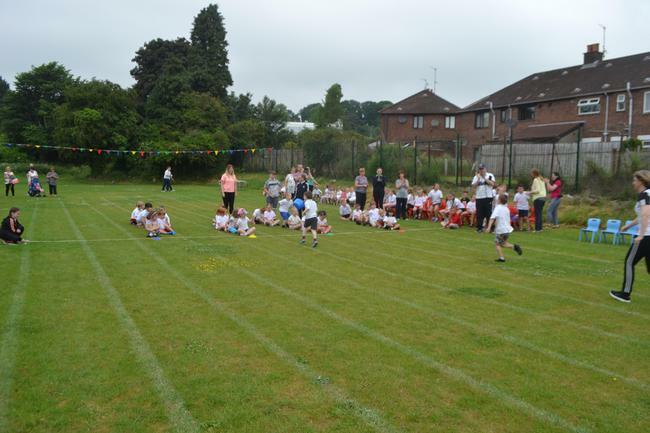 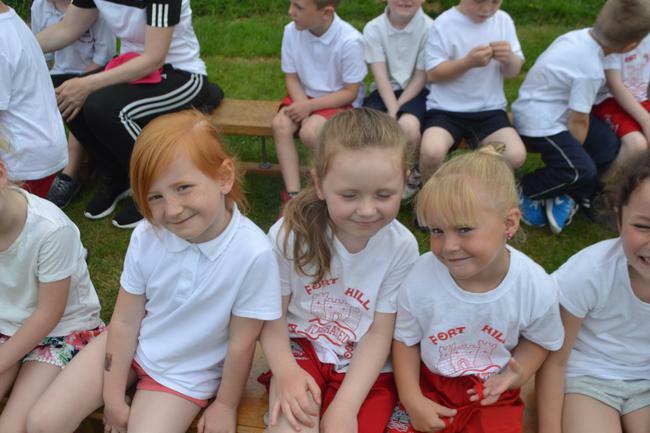 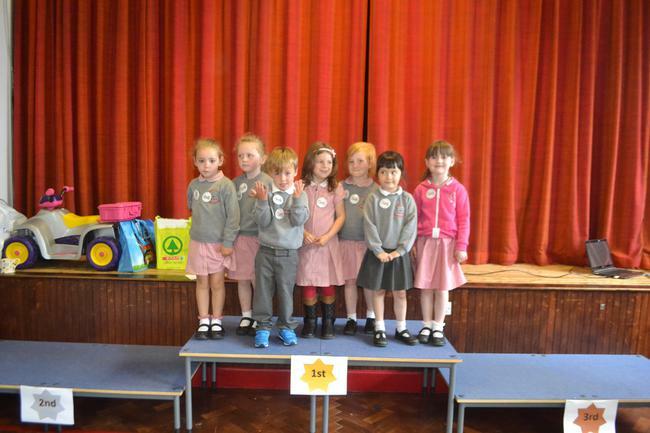 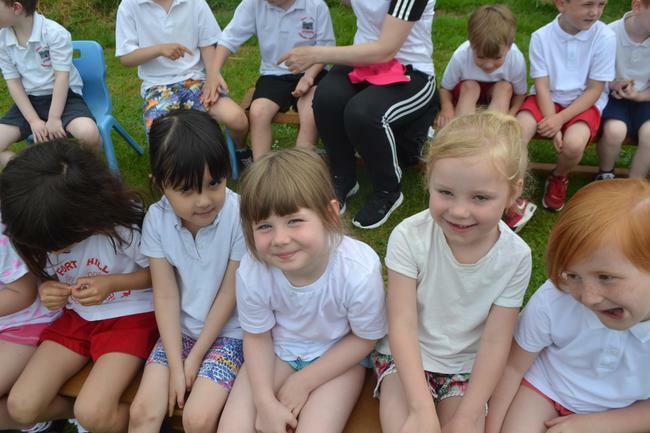 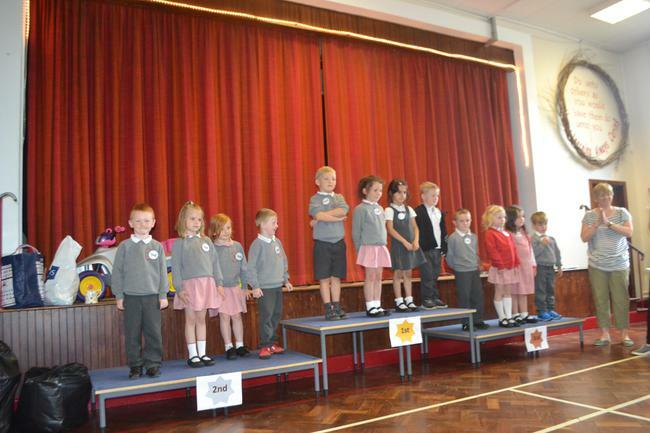 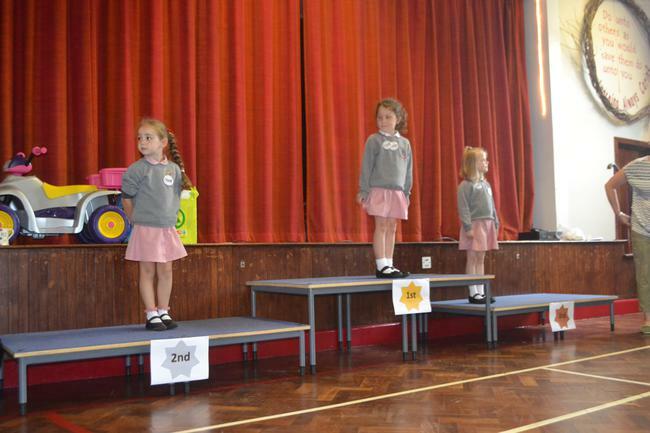 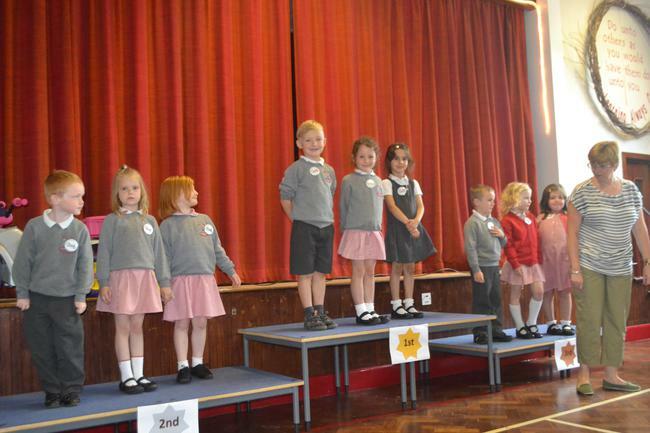 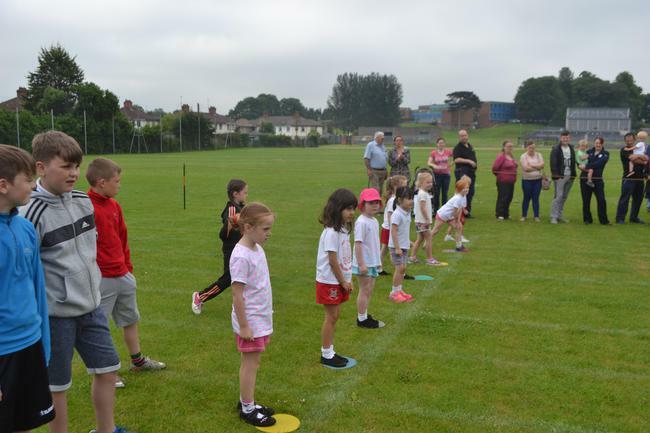 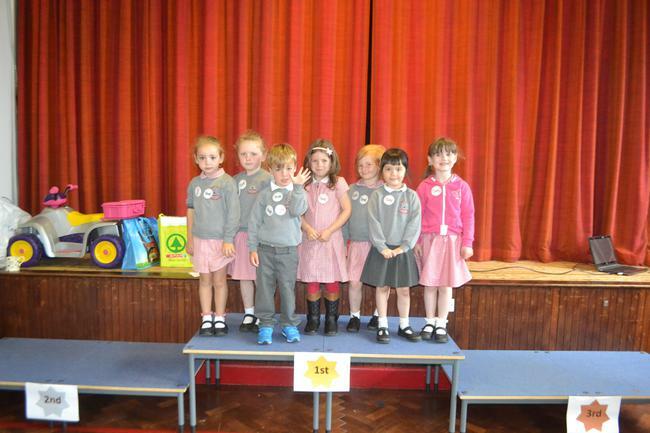 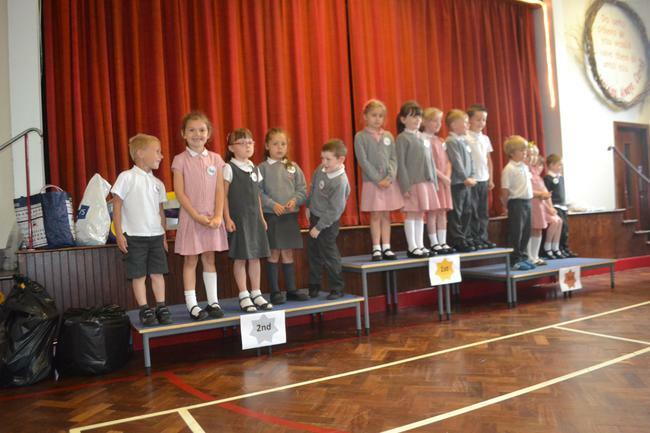 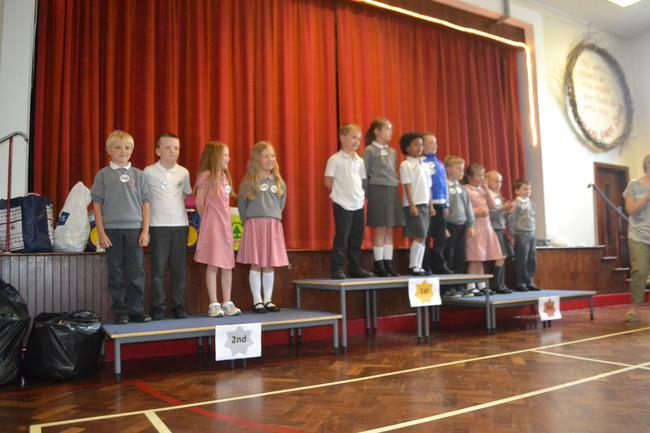 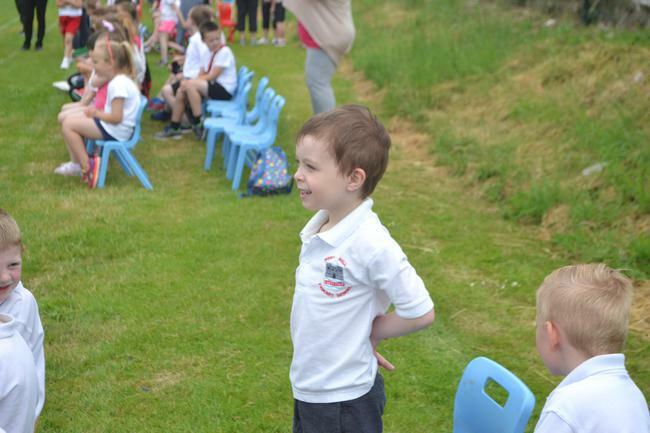 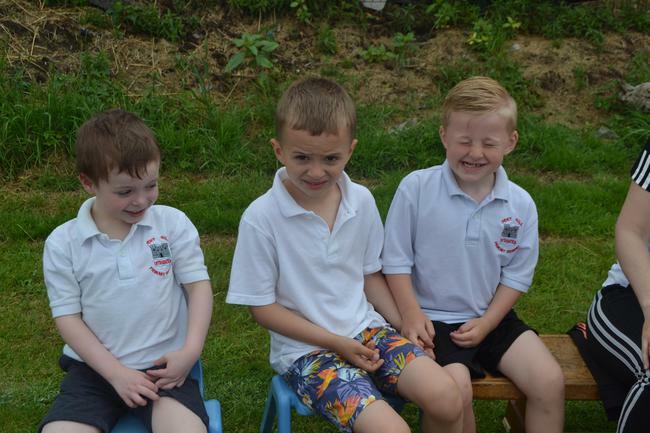 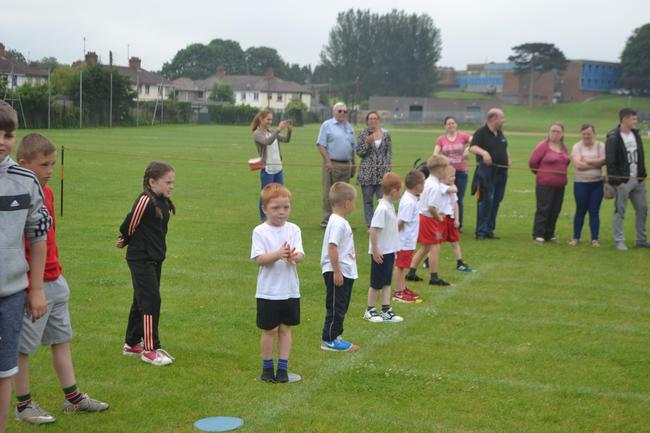 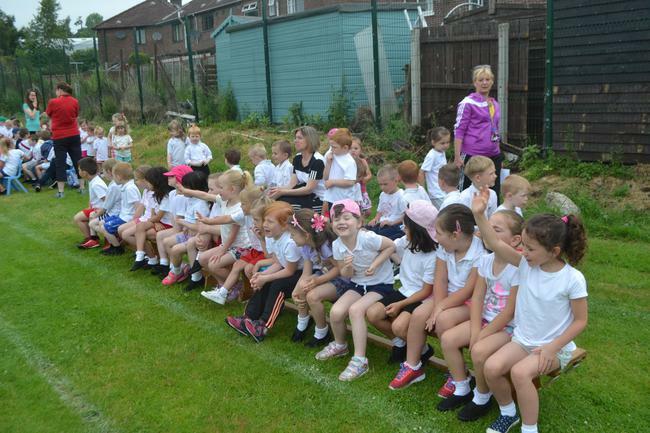 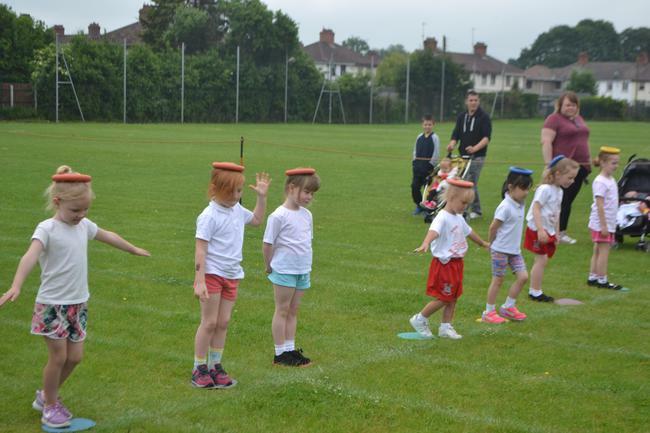 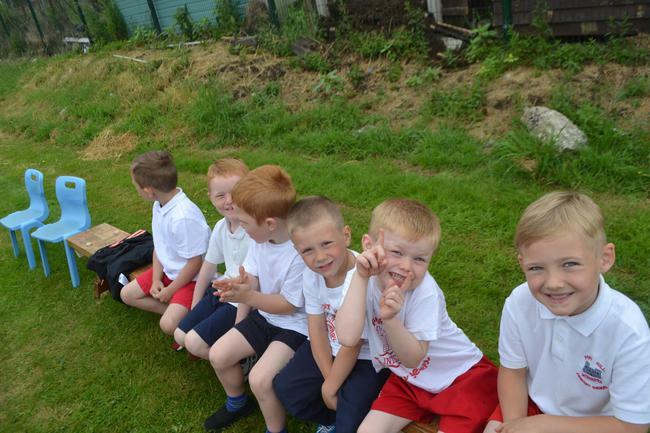 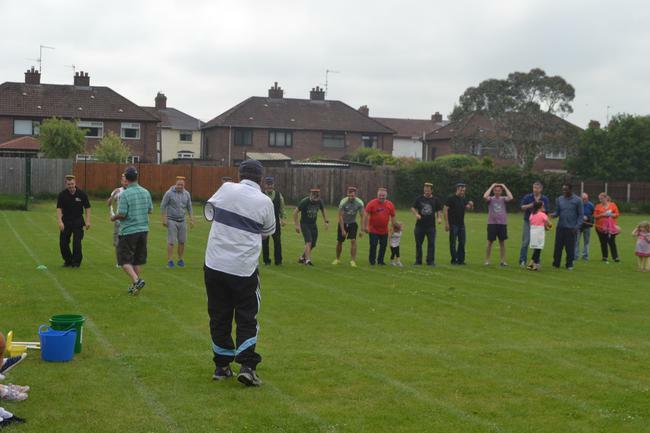 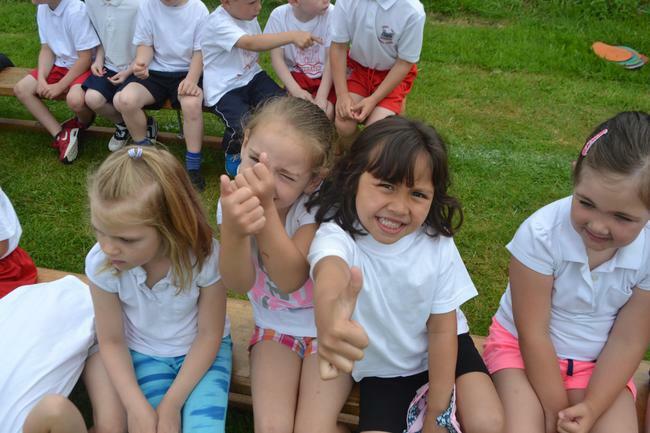 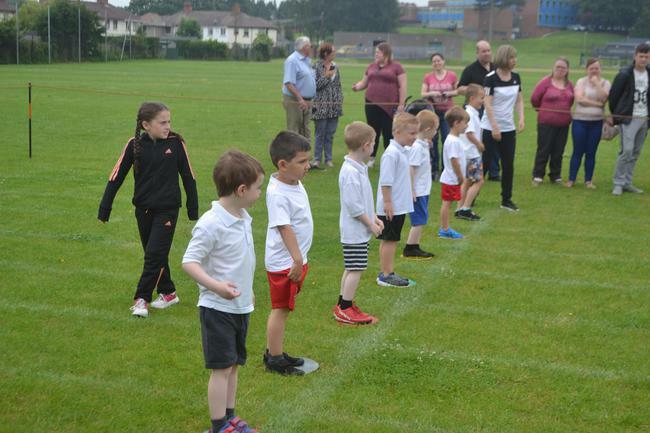 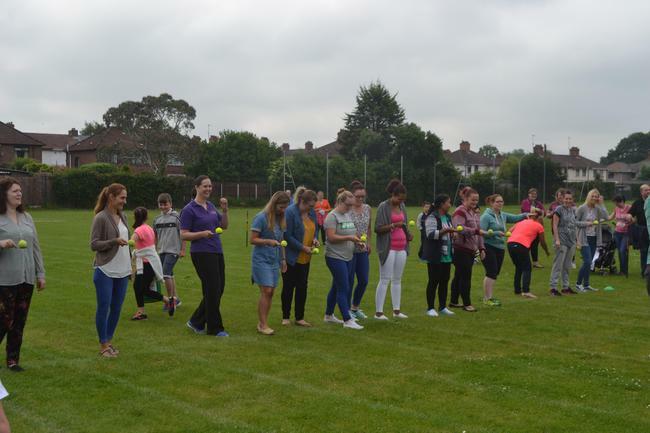 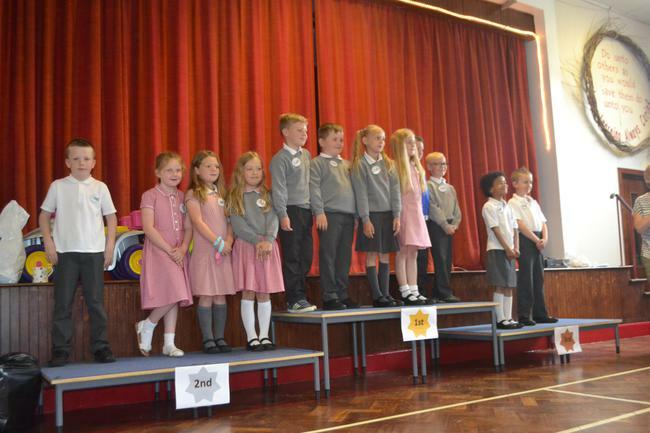 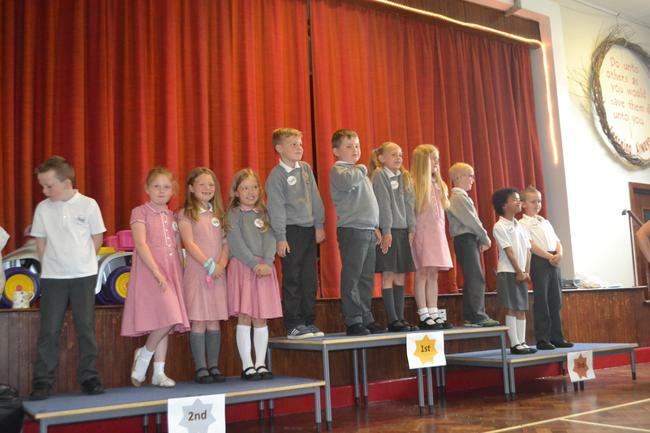 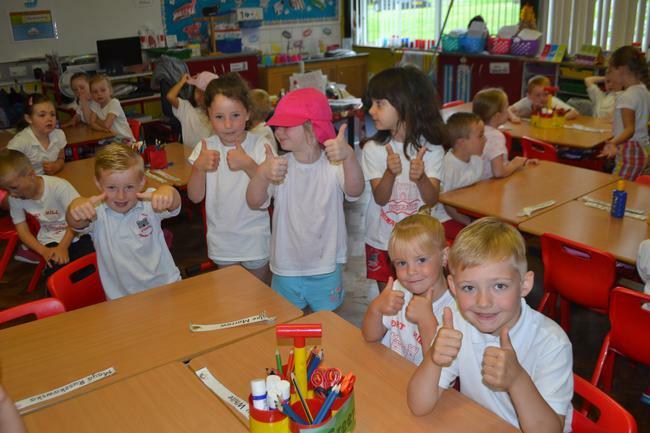 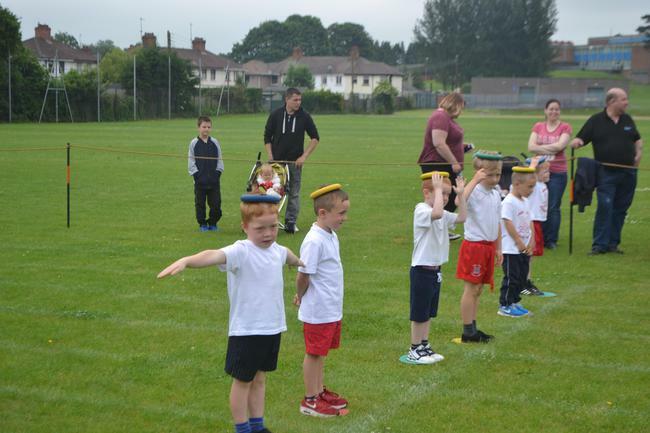 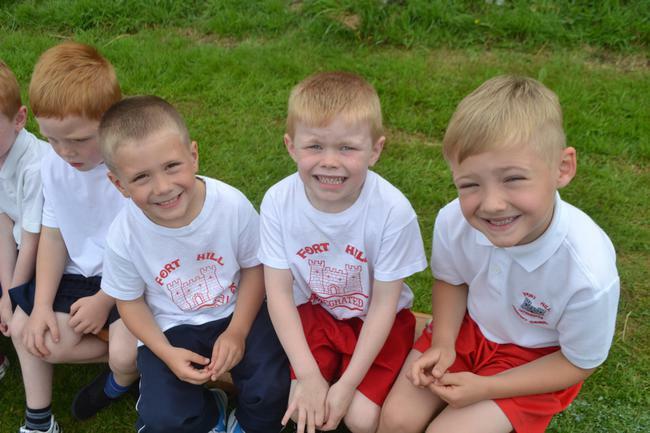 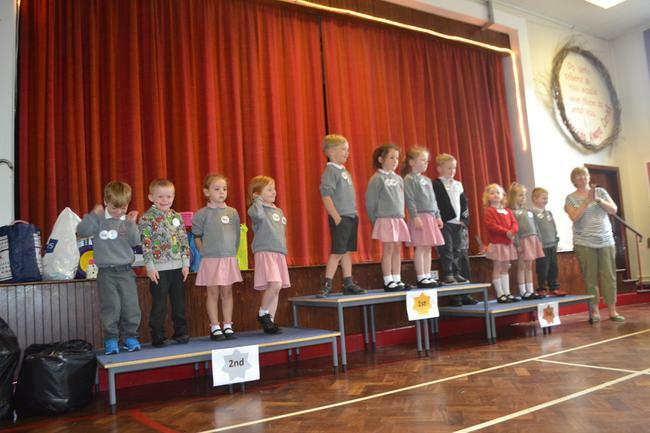 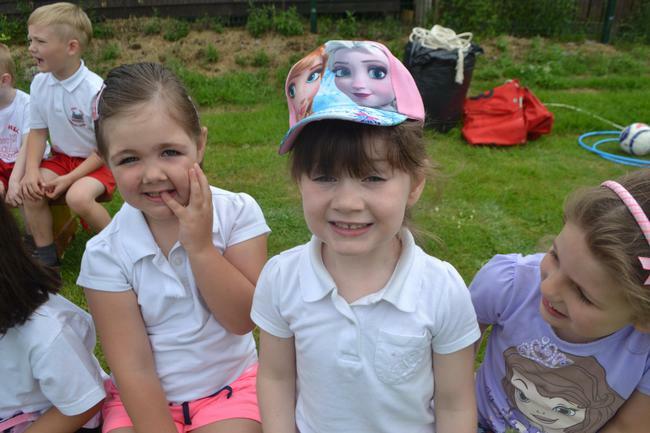 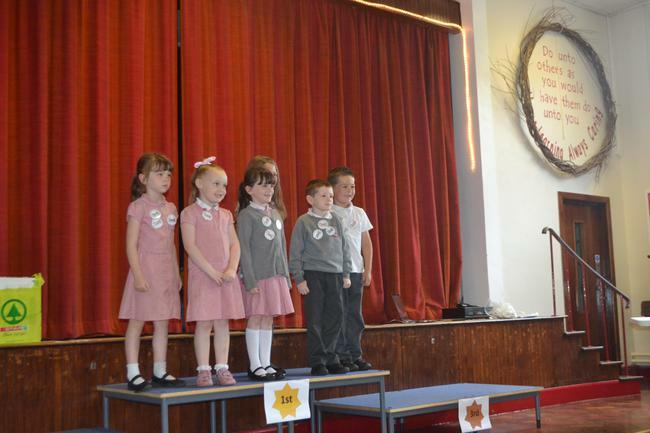 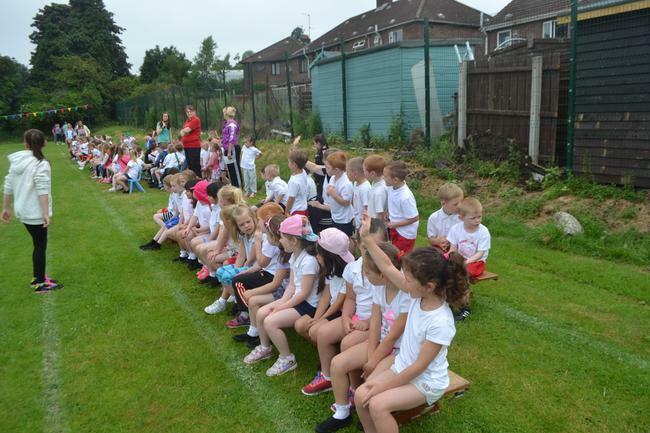 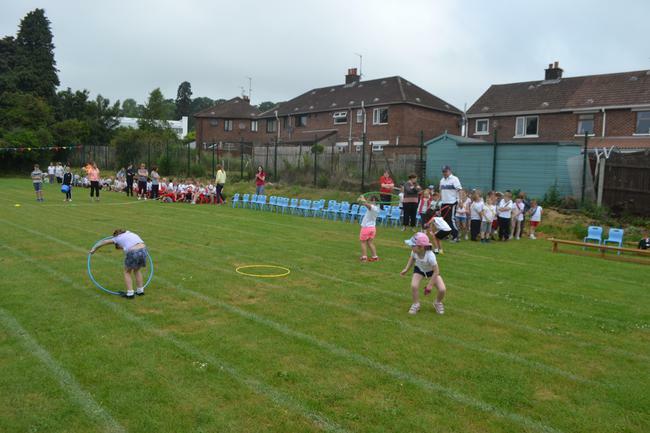 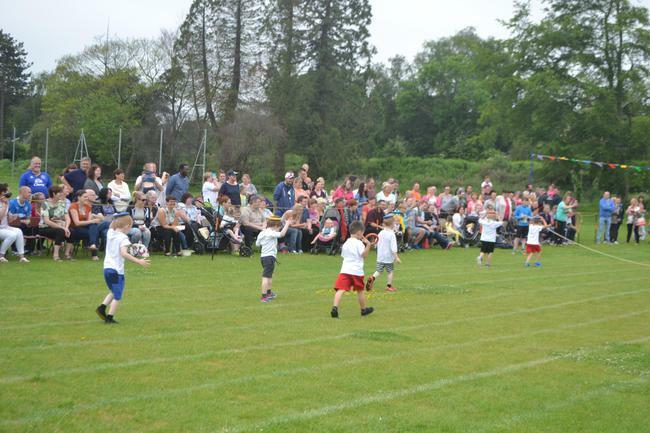 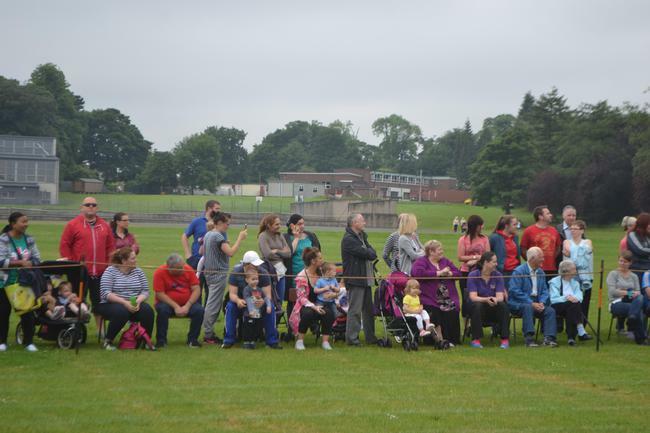 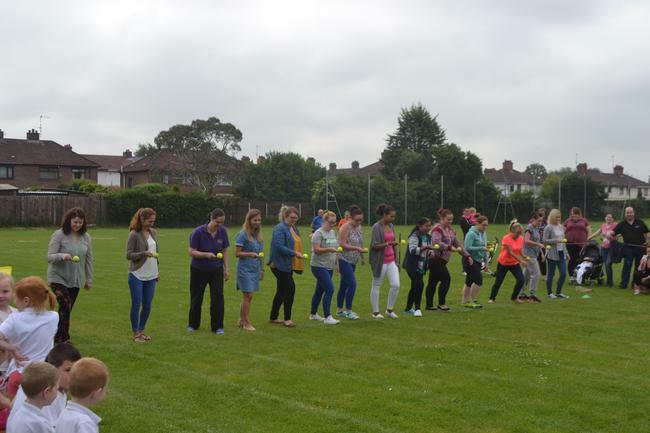 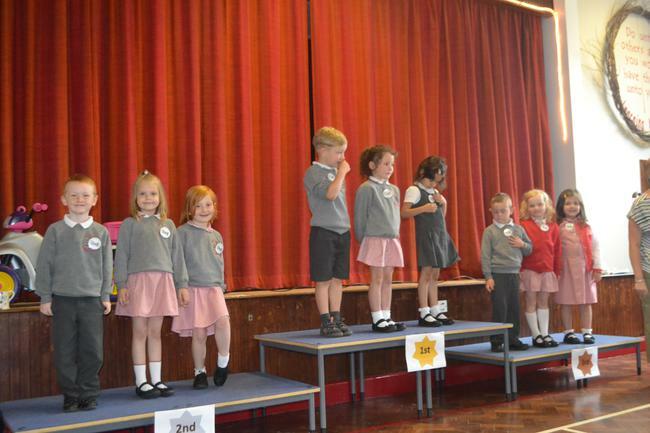 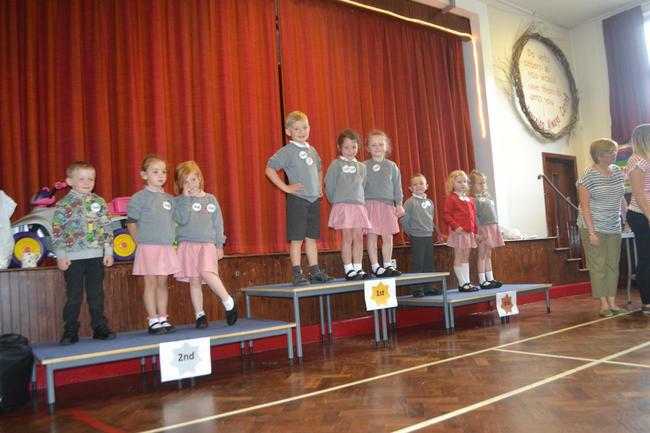 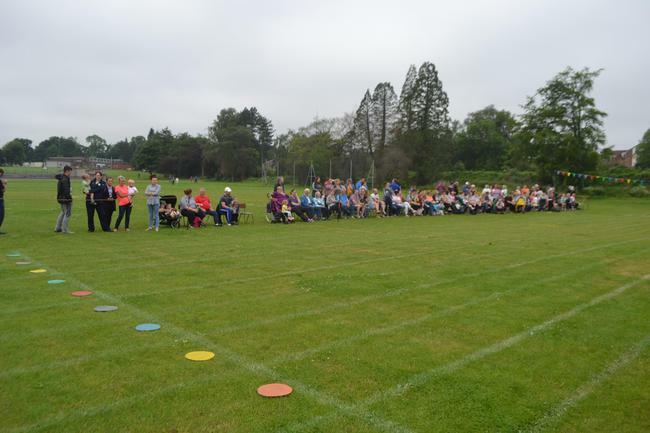 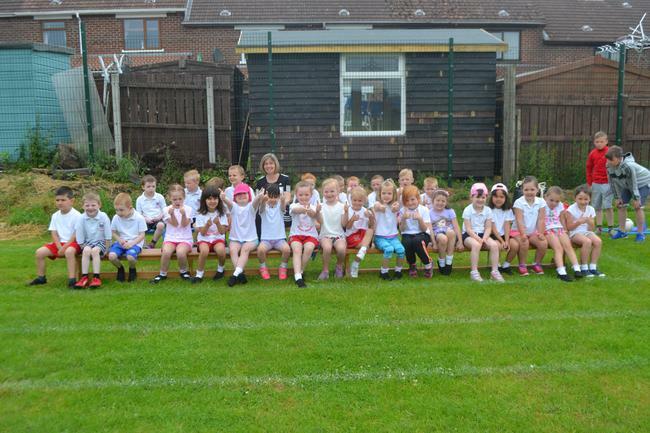 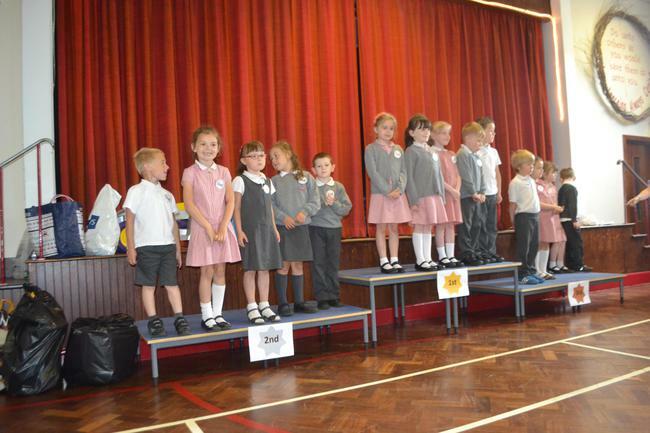 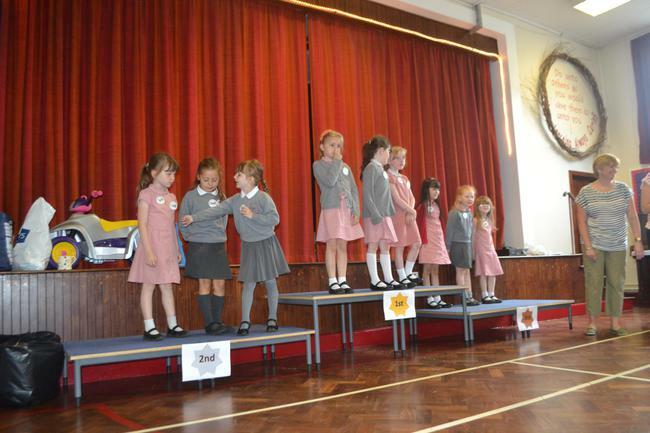 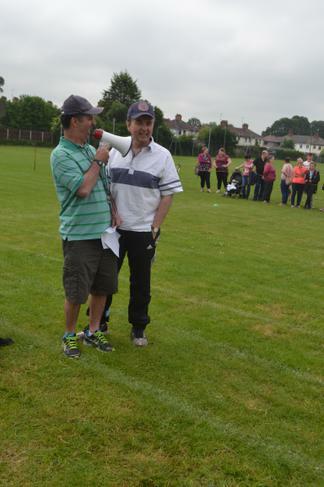 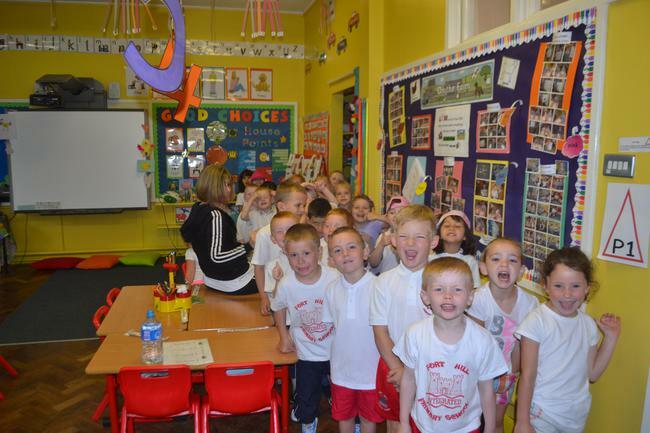 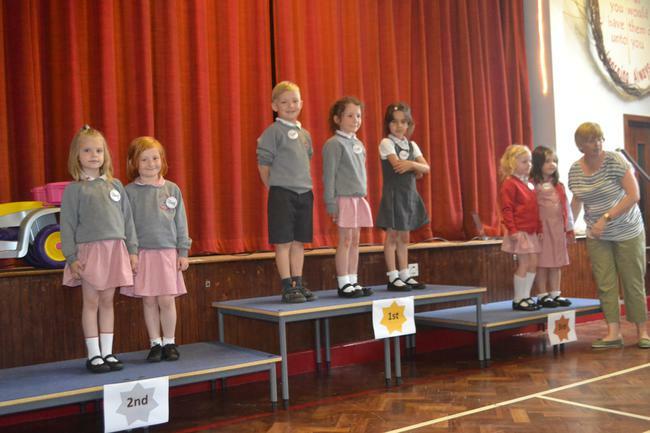 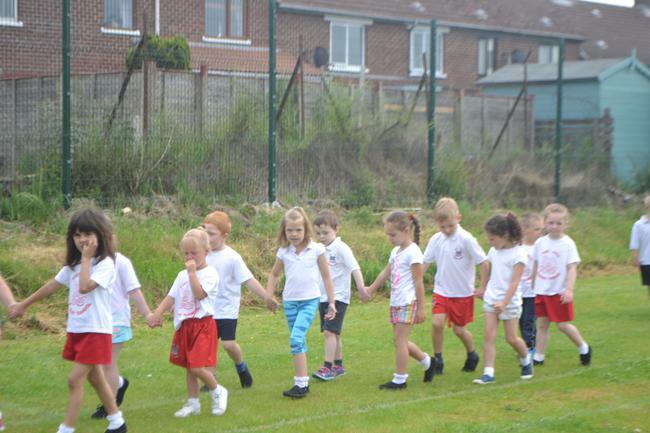 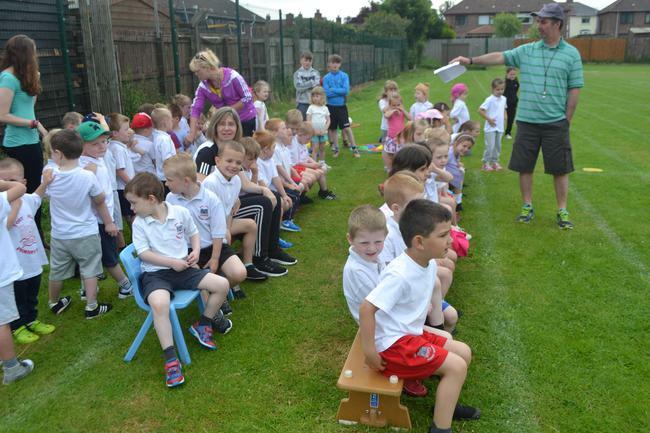 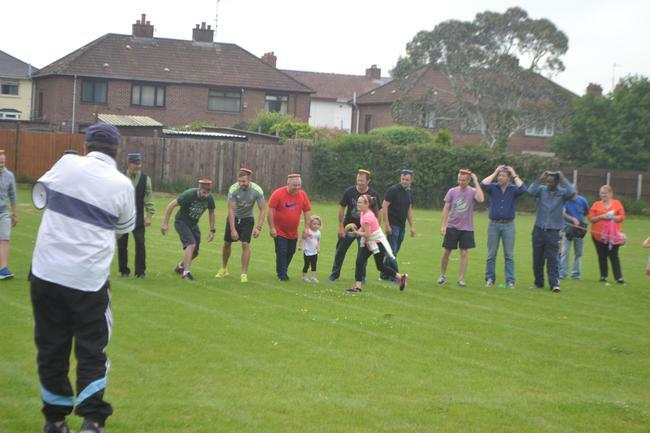 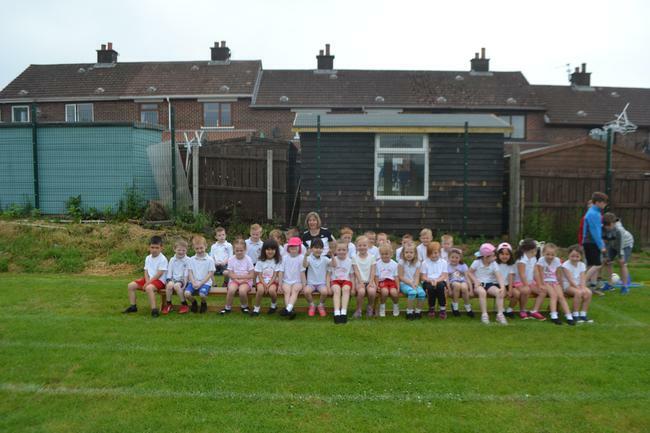 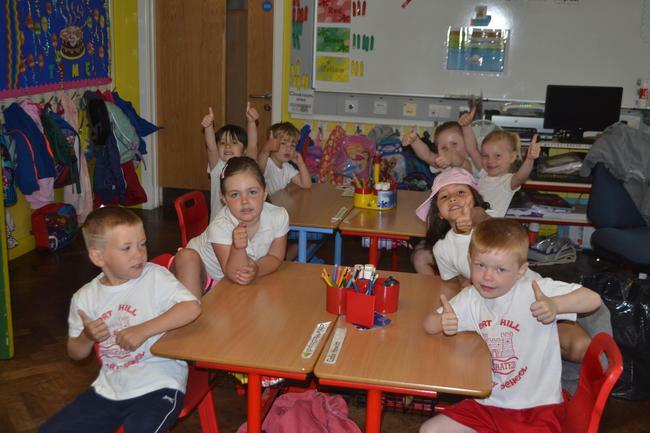 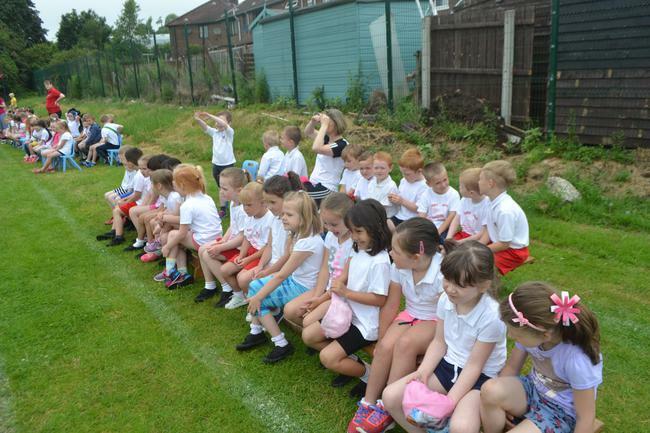 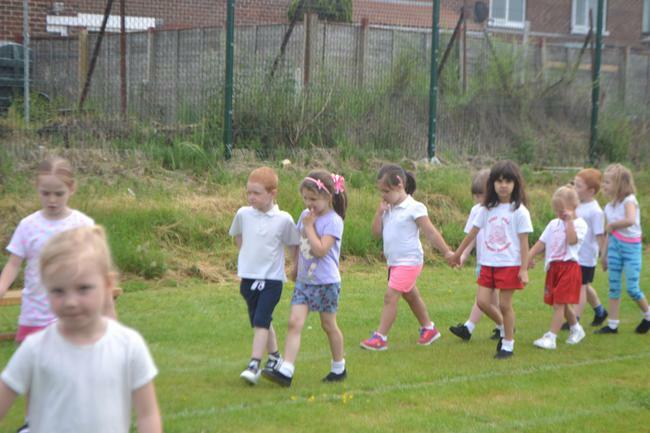 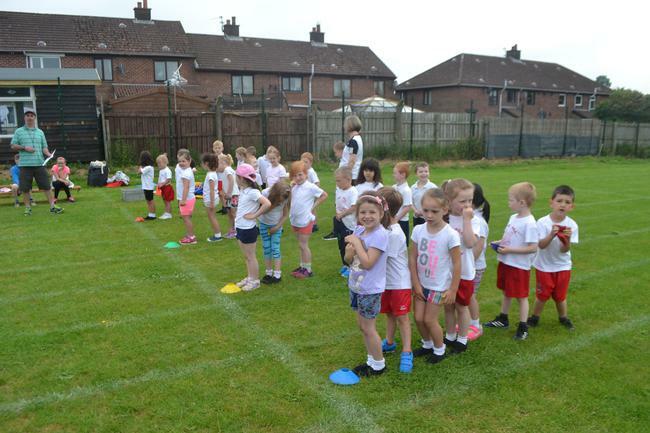 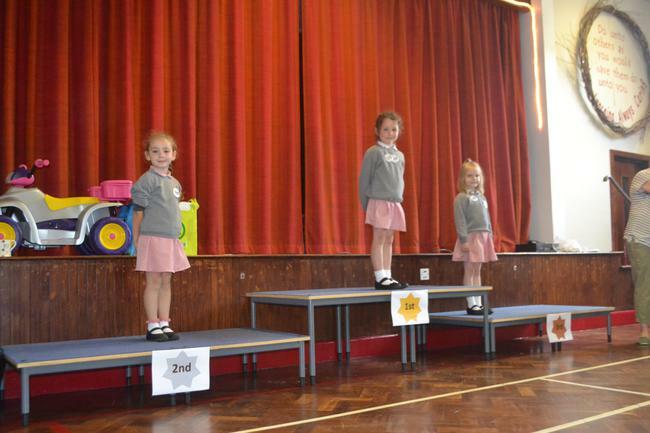 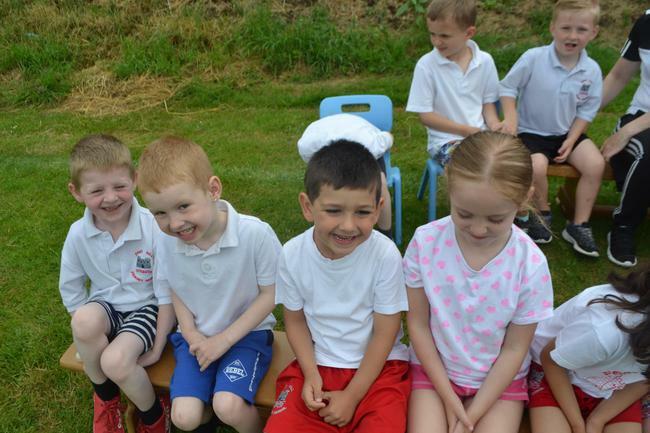 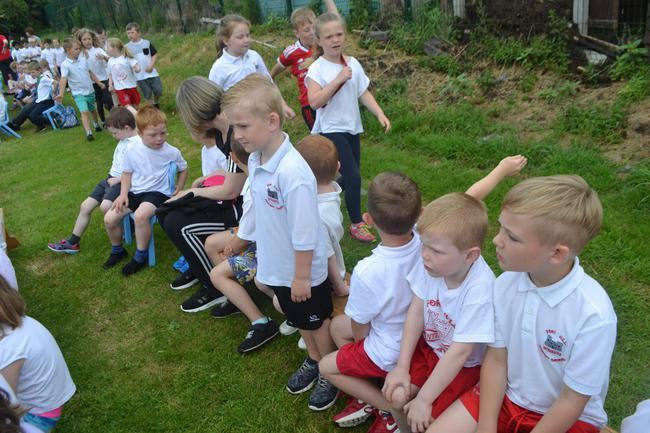 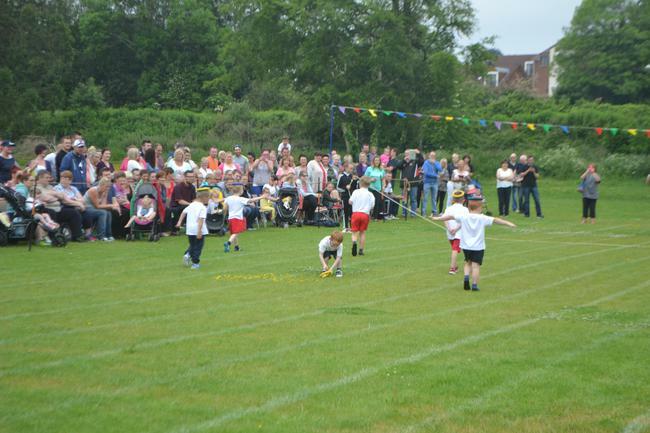 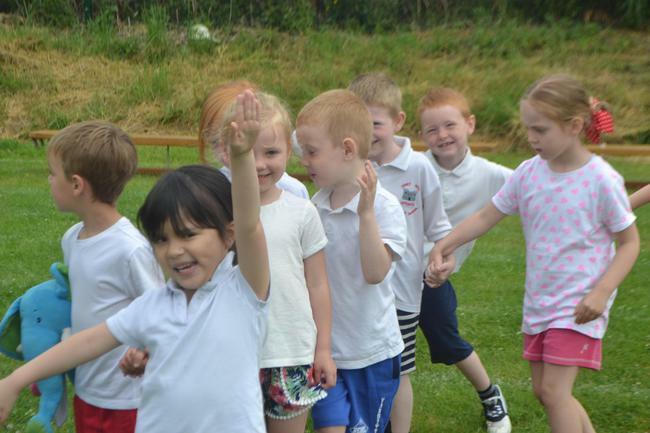 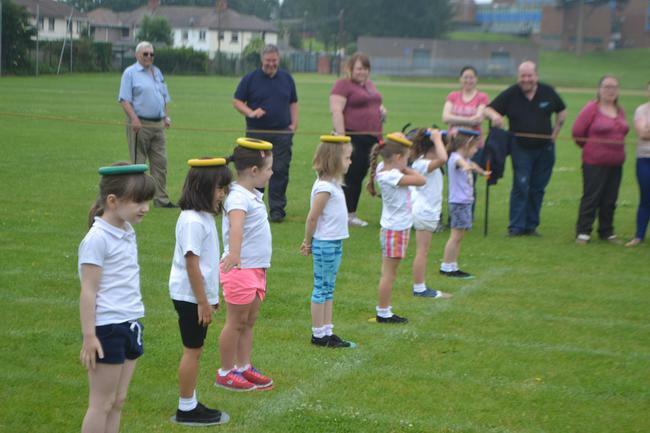 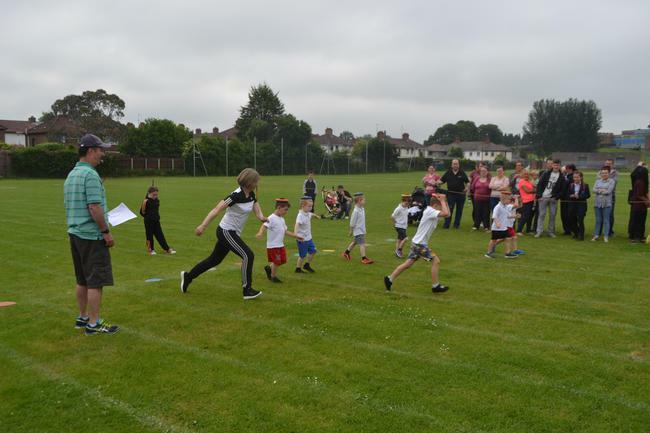 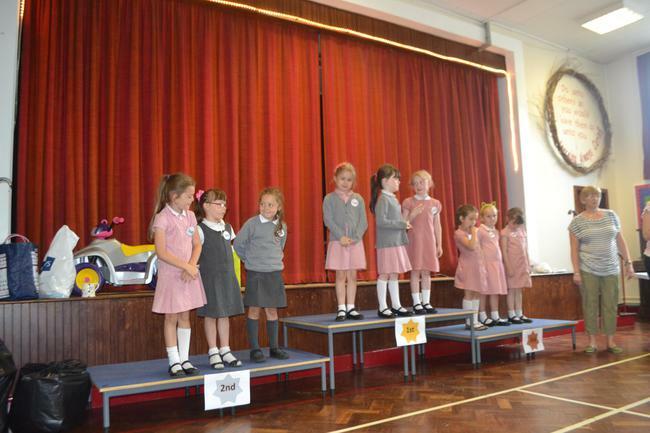 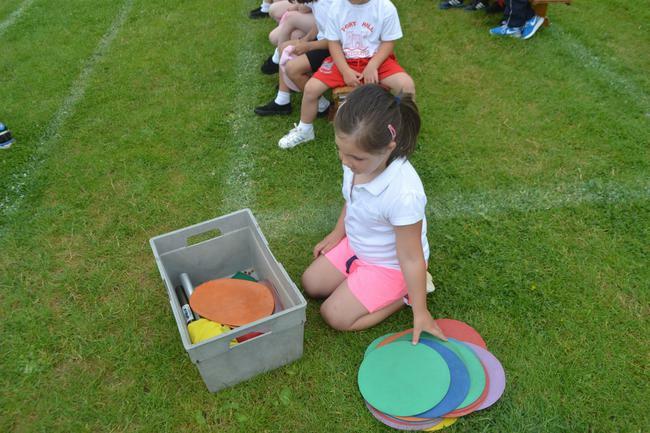 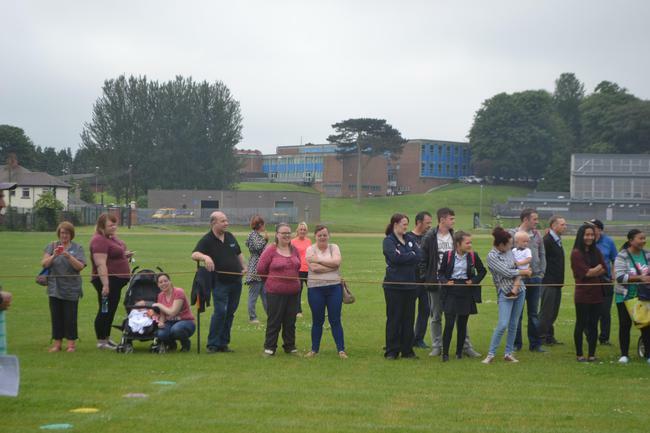 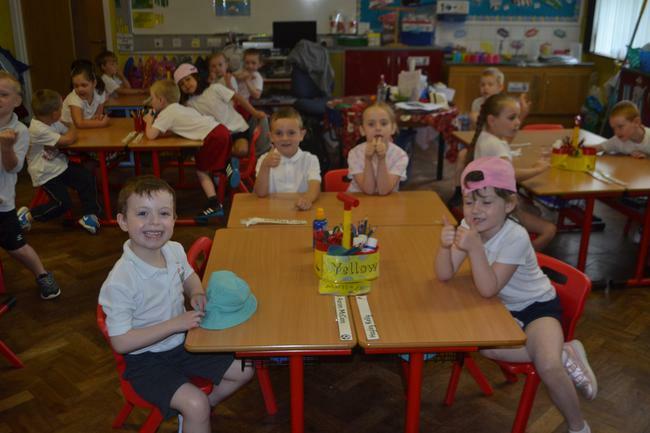 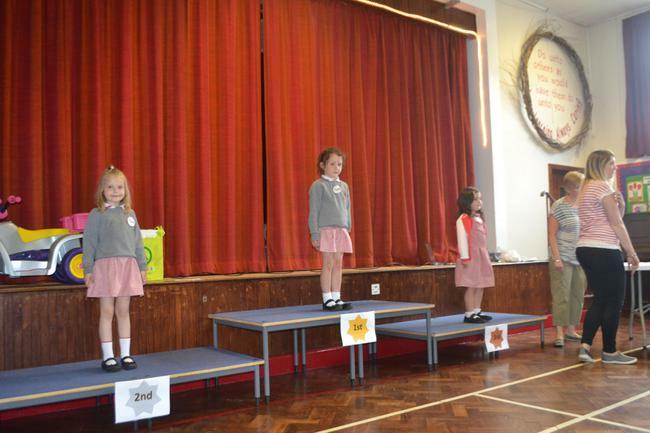 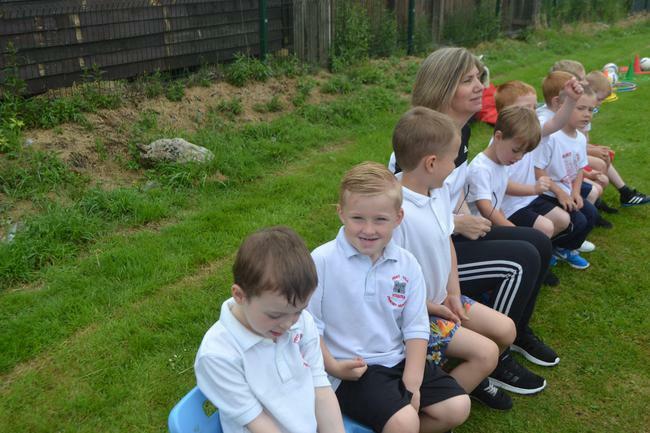 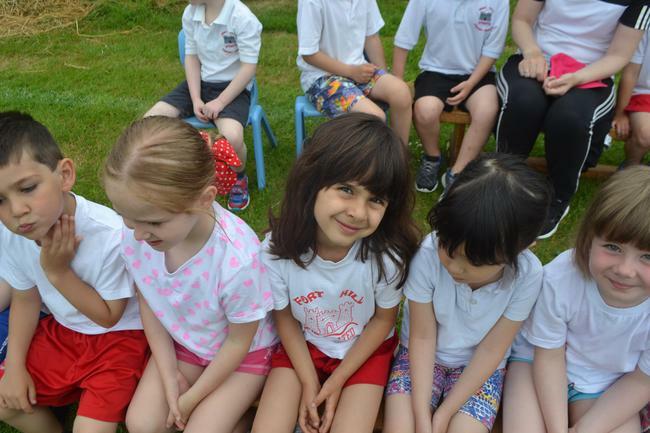 On Wednesday the 8th of June we had our Sports Day. 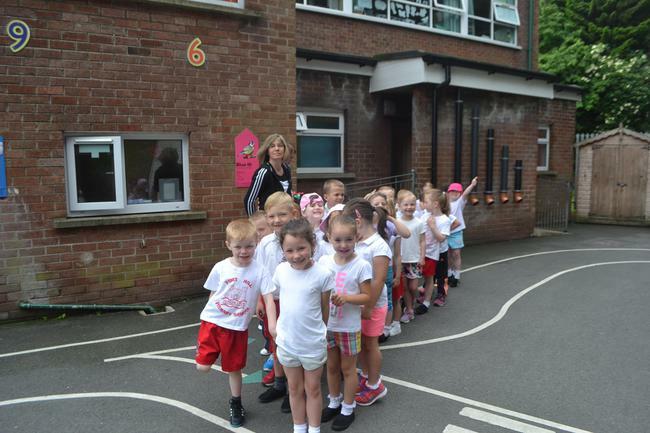 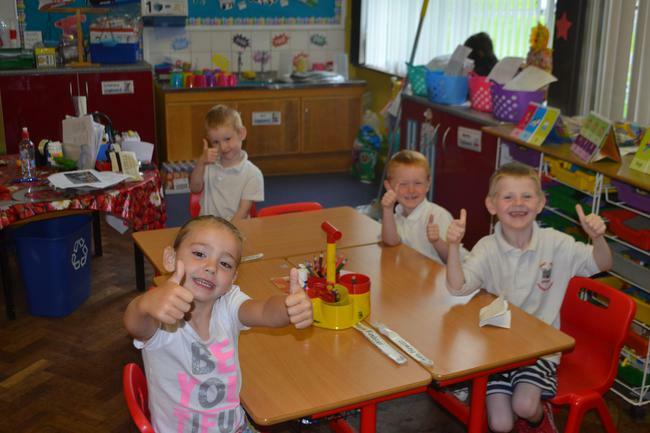 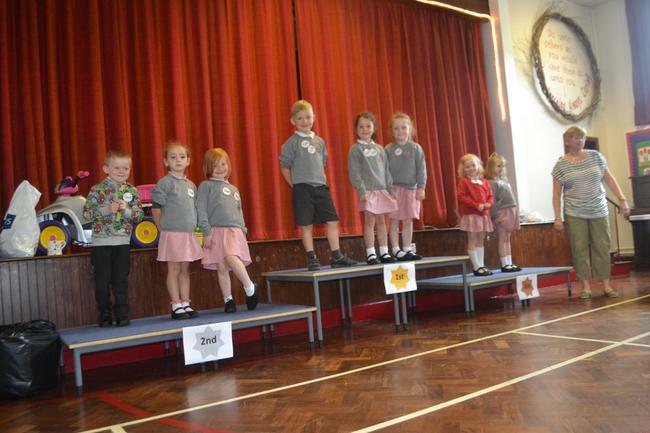 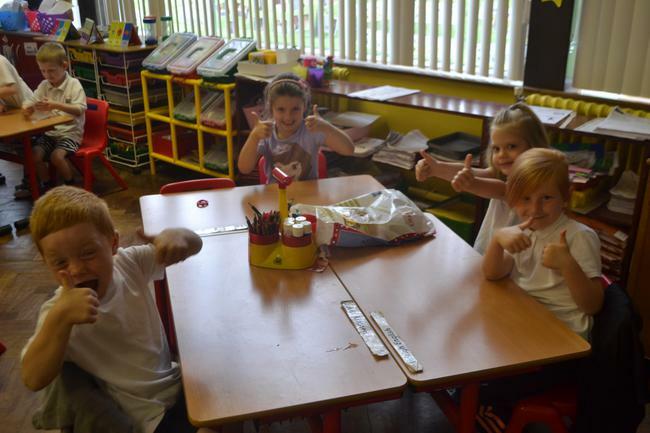 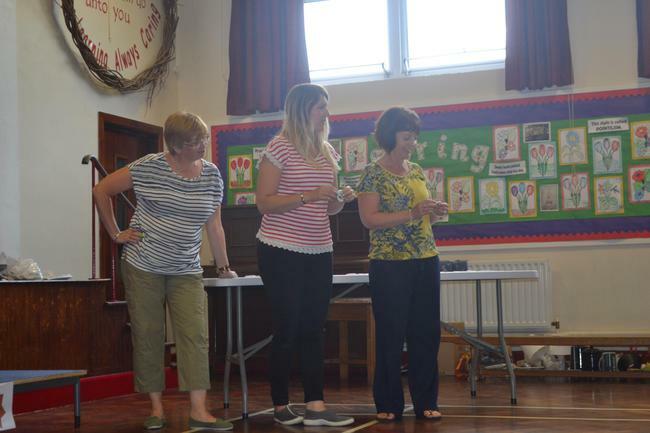 We had great fun and we all tried our best. 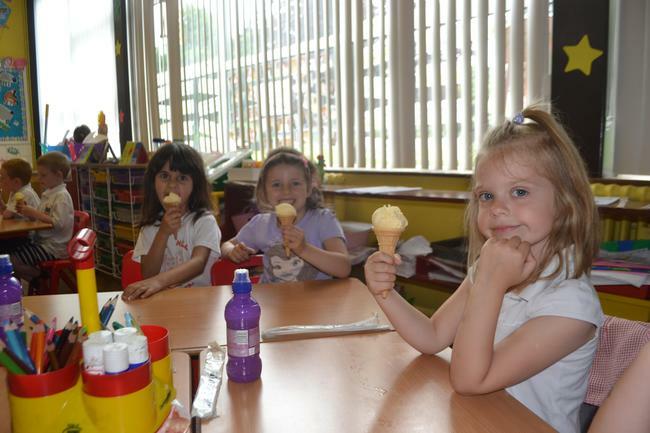 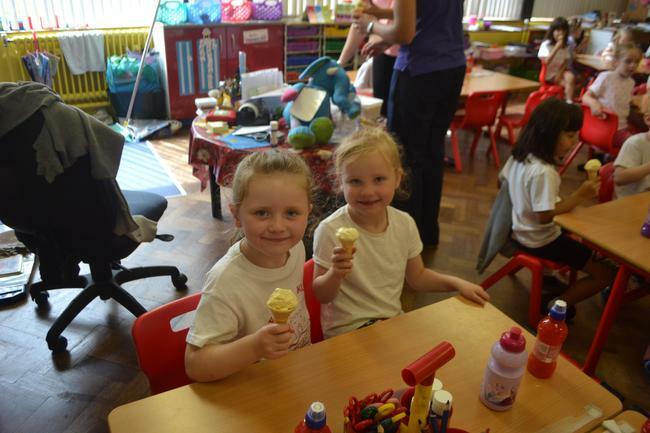 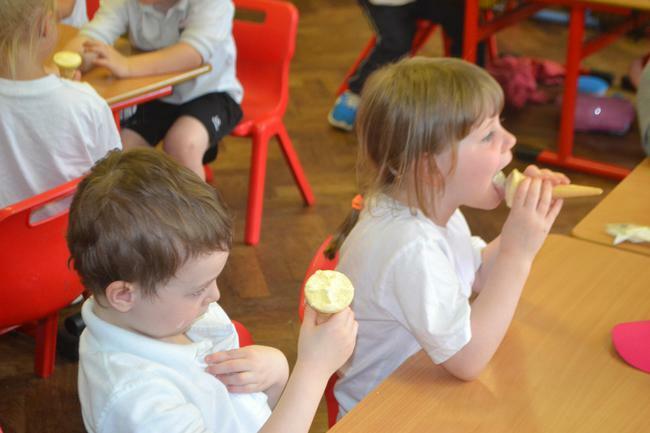 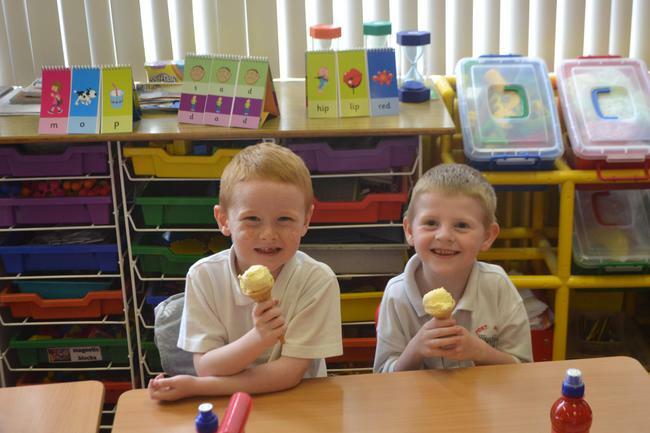 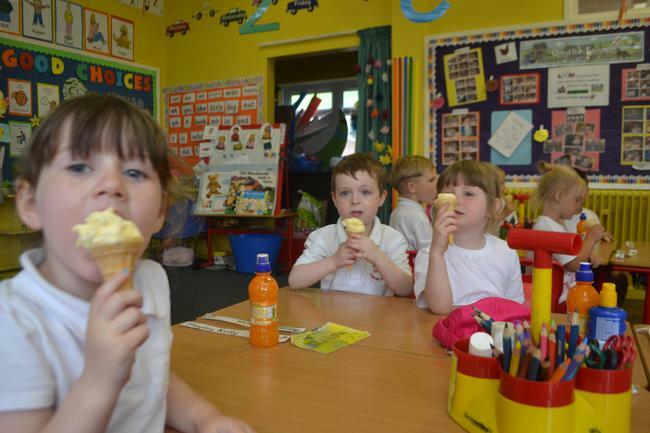 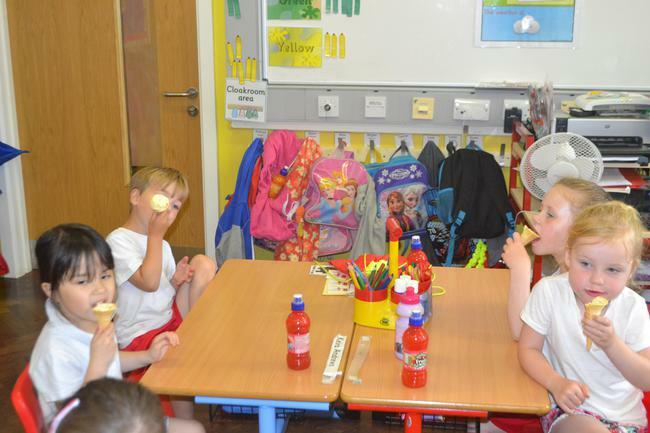 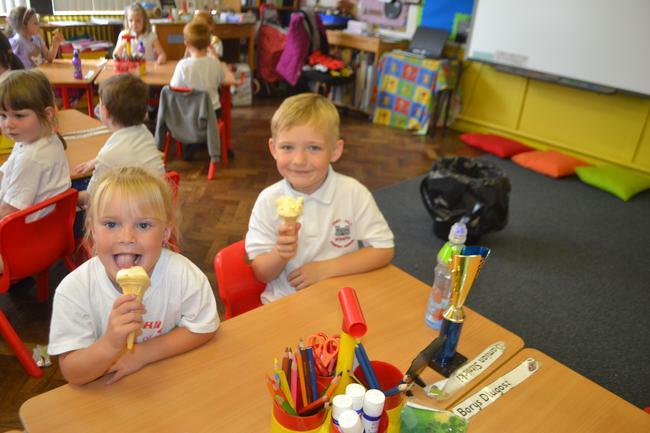 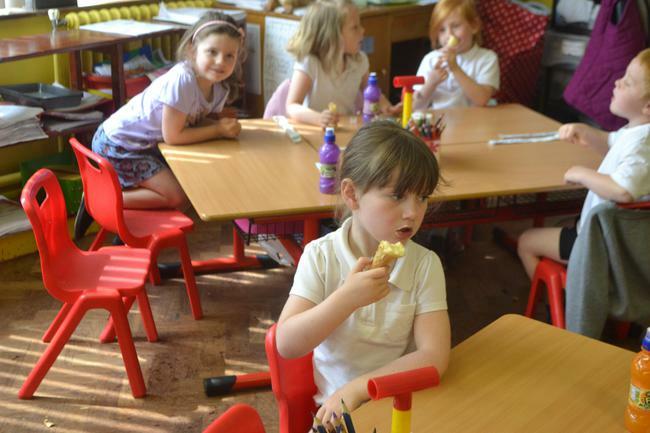 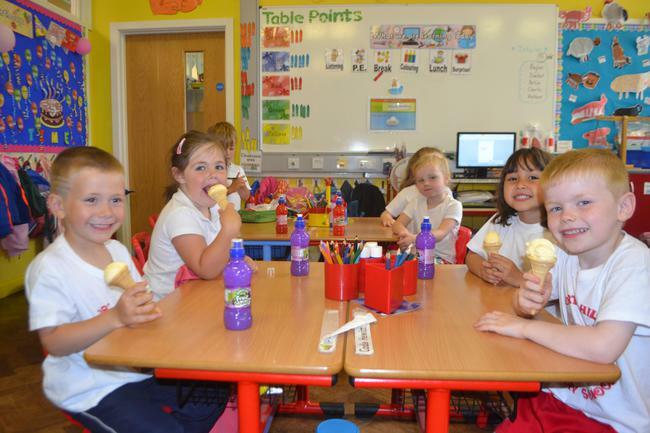 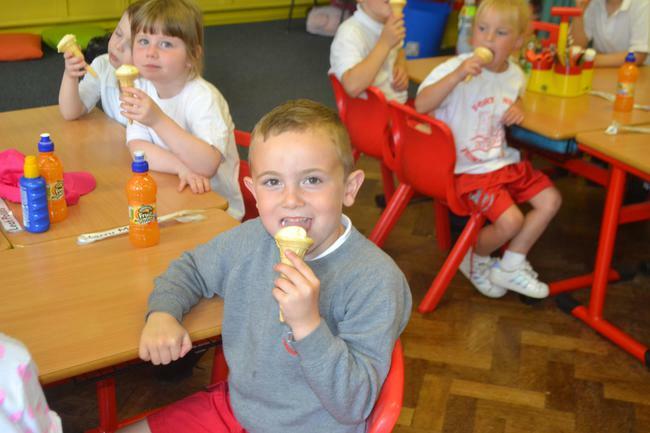 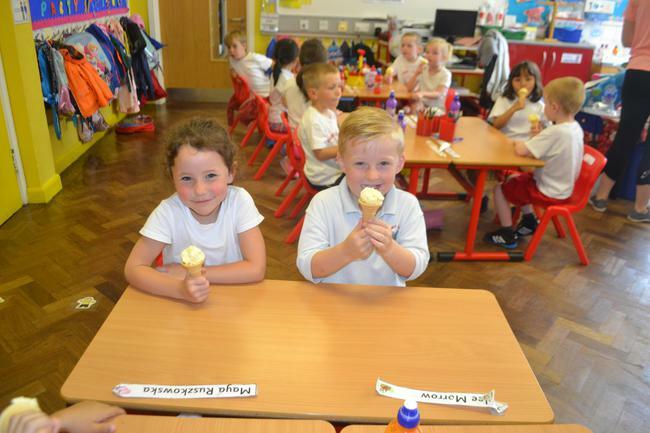 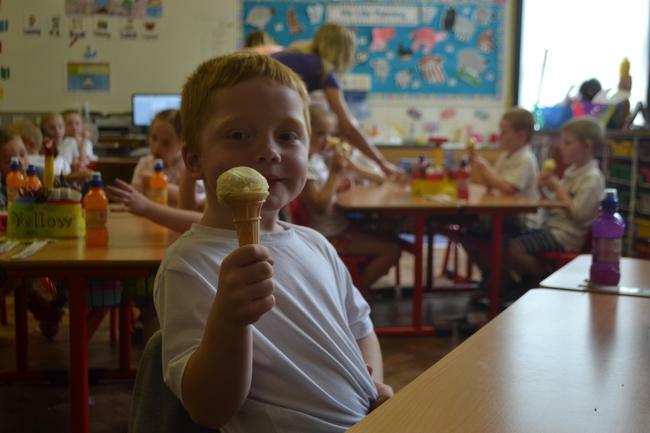 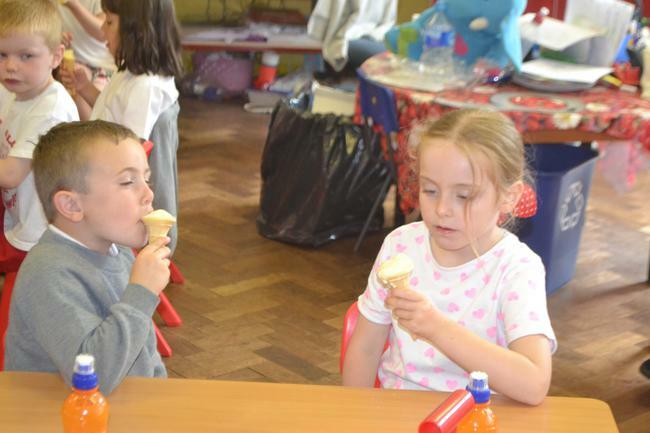 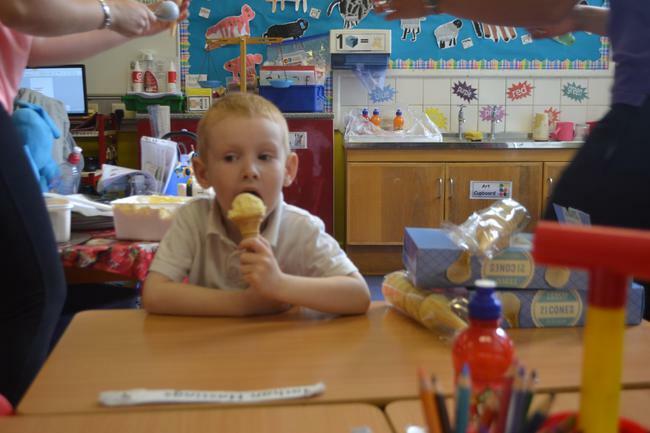 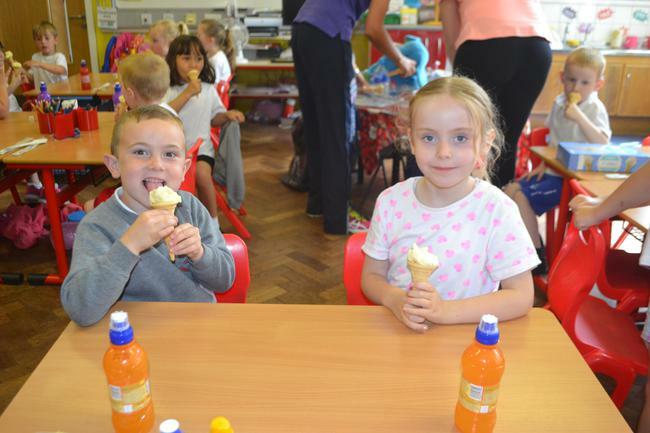 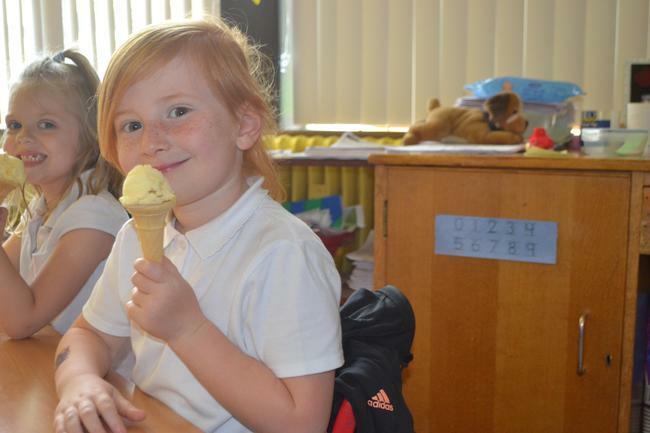 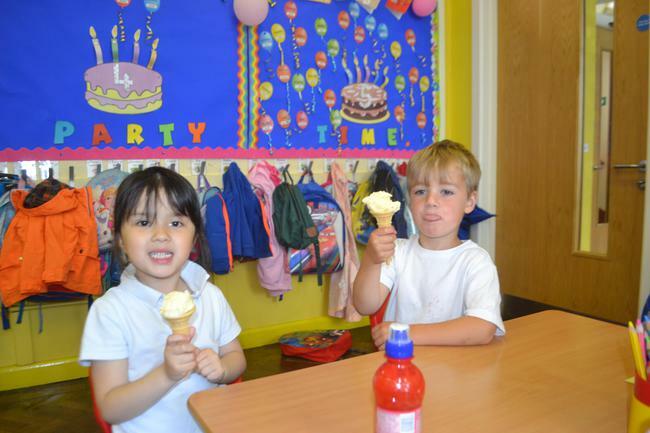 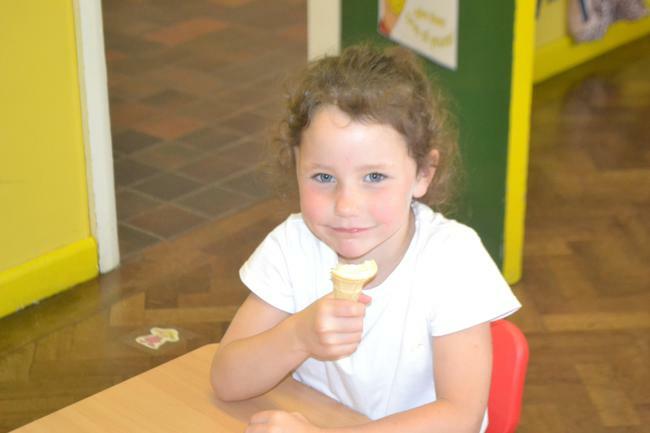 Special Treat - Ice Cream!